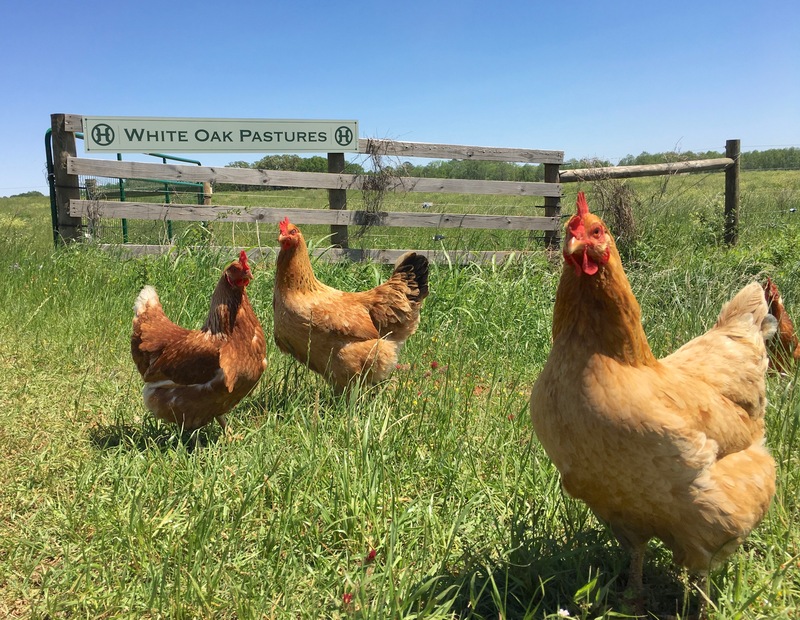 Now that we have your mouths watering for our wholesome eggs with our delicious recipes (link to recipes) included in this newsletter, you are probably wondering where you can buy our pasture-laid eggs. Whole Foods Market- Check your Atlanta Whole Foods store shelves, and you will find our Non-GMO Pasture-Laid eggs! You might remember purchasing our eggs in the past from Whole Foods. 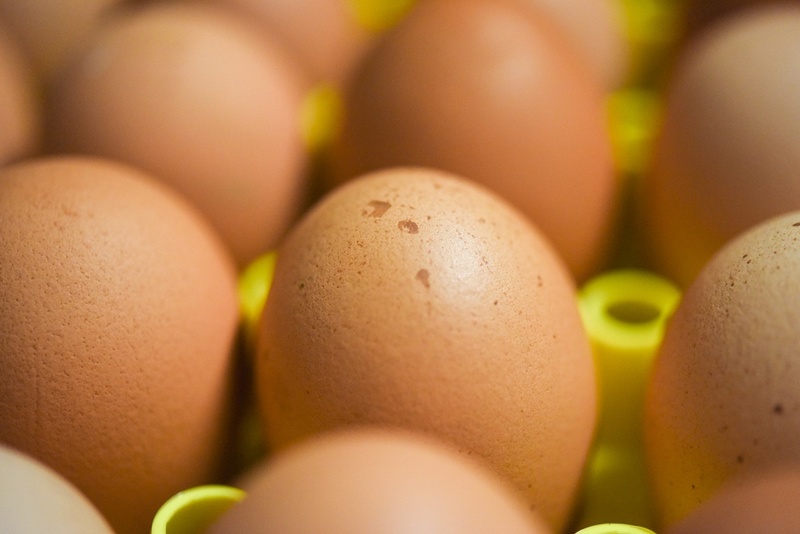 Now, they are back, so please support our egg program through Whole Foods! You won’t be sorry that you did. Our Online Store- Our online store serves as a convenient way for customers to try all of the 10 species of animals we raise. You’ll also find our online selection of zero-waste ancillary products like tallow soap and leather items, all made on the farm. 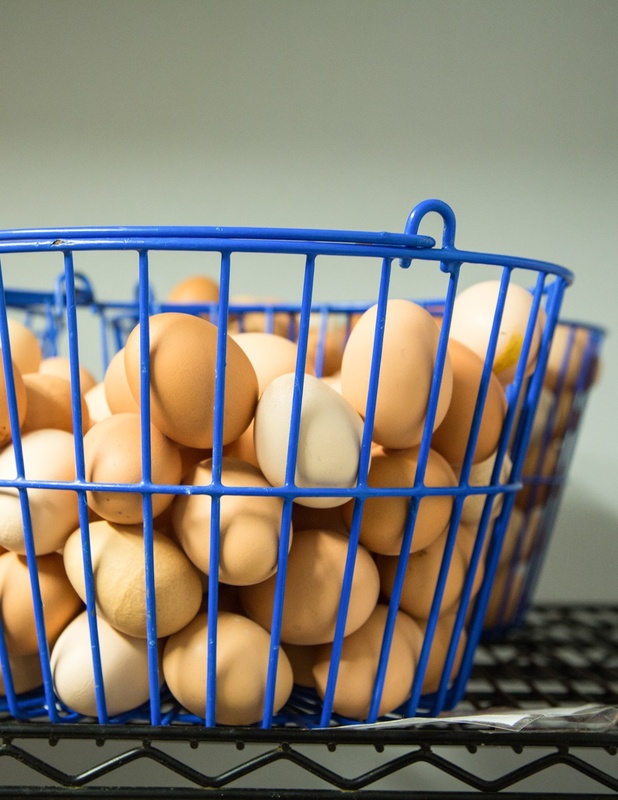 With such a wide variety of online items available for shipping, our customers requested a way to purchase our eggs to be shipped with these items. 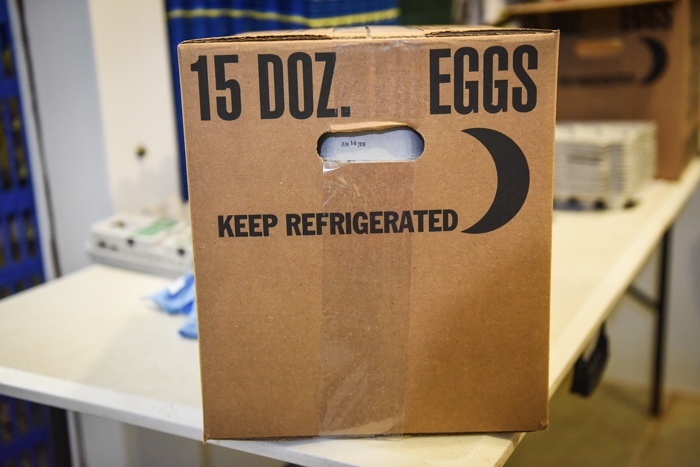 After weeks of research, we were finally able to design a box that allows us to ship four dozen unwashed eggs. 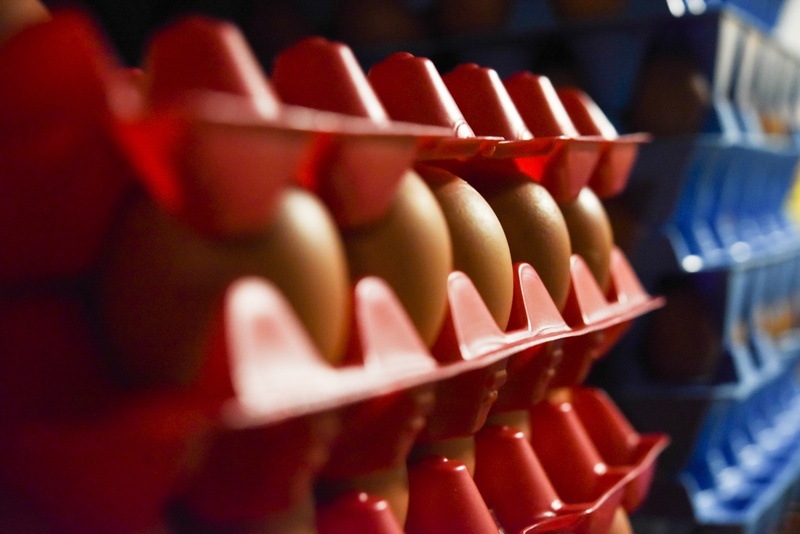 That’s right, we are able to ship our eggs, without all of the styrofoam and dry ice, to be delivered to your home by our friends at FedEx! The box isn’t perfect, but it is one step closer to perfection, for which we are always striving.